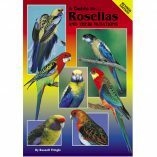 104 colour pages with charts, diagrams and growth rate tables. 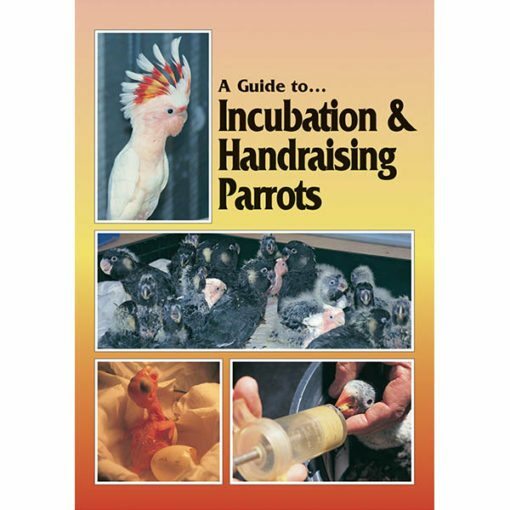 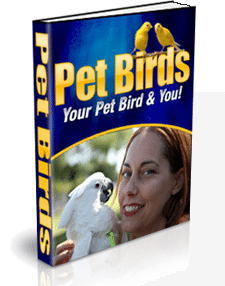 The text provides all the necessary requirements needed to successfully take an egg through incubation, hatching, brooding and development into a fully weaned chick. 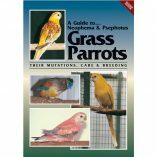 Techniques presented are suitable for all parrot species. 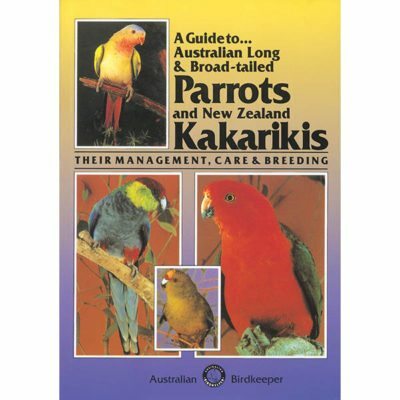 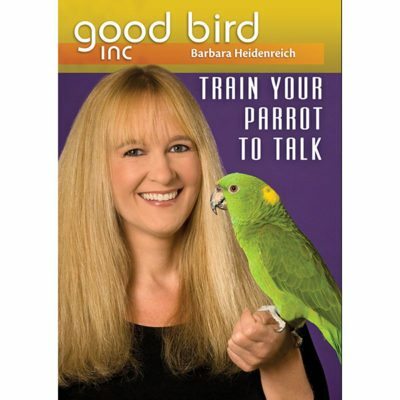 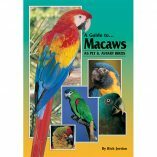 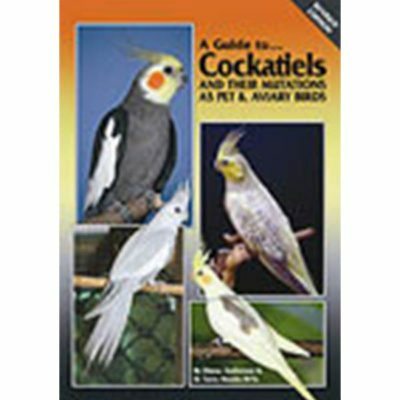 A valuable reference for any serious bird breeder.